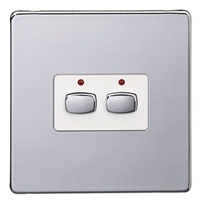 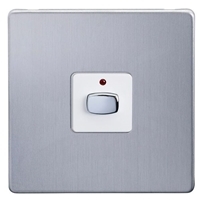 Mi|Home Smart 2-Gang Double radio controlled switch is for the switching of mainspower to lighting and appliances up to 250W. Only the Line is switched to the load. 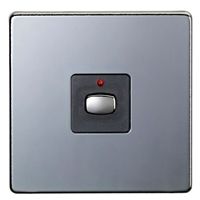 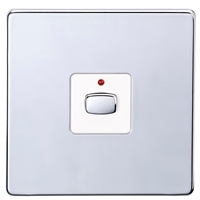 Switching is initiated either by radio control or manually by pressing the button on the housing. 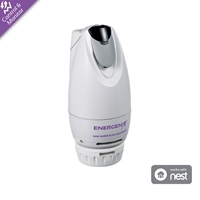 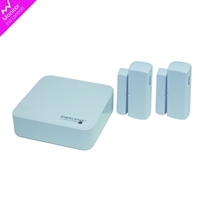 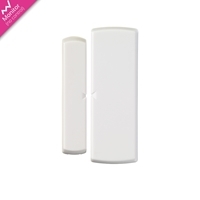 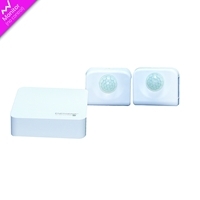 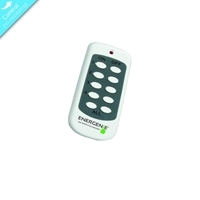 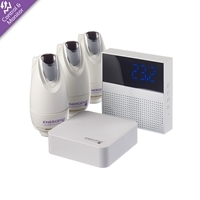 Compatible with MiHo003 Mi|Home Remote Control and the Mi|Home network. 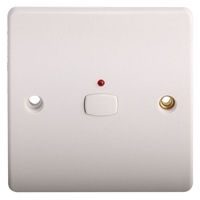 It is a receive-only device operating in the 433MHz ISM short-range band using OOK modulation. 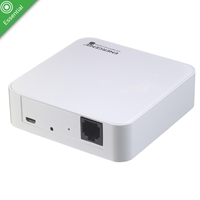 Connect to the Gateway for app control. 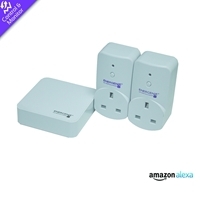 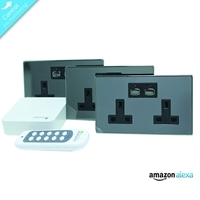 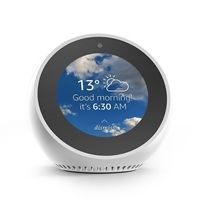 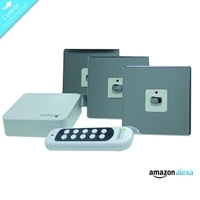 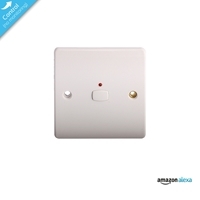 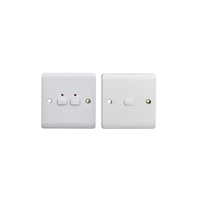 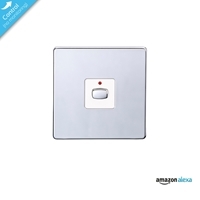 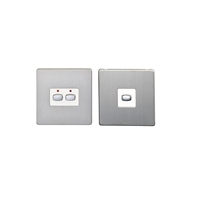 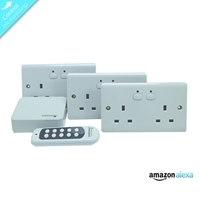 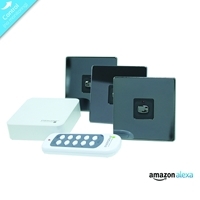 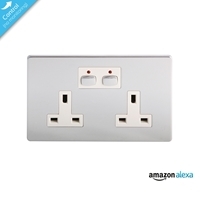 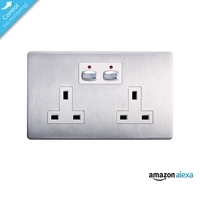 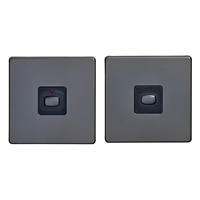 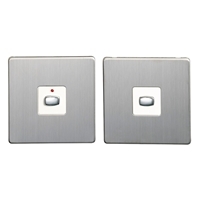 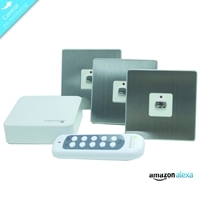 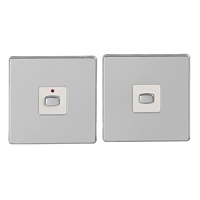 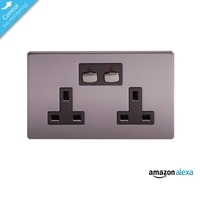 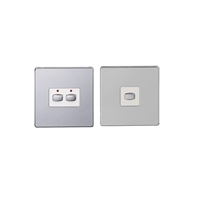 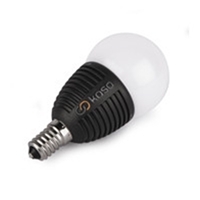 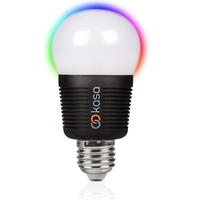 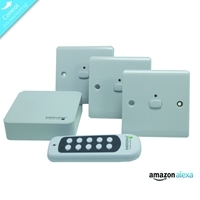 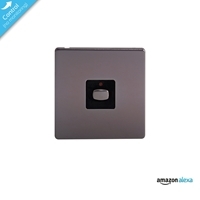 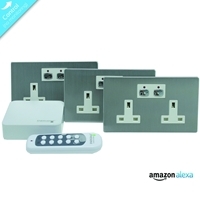 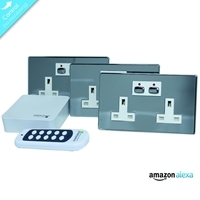 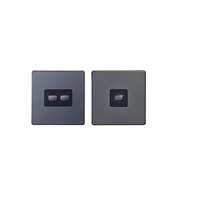 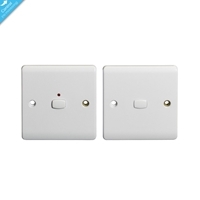 The Double Light Switches are compatible with both Amazon Alexa and Google Home as well as having IFTTT compatibility. 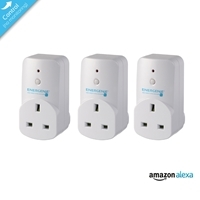 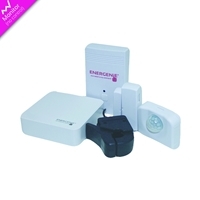 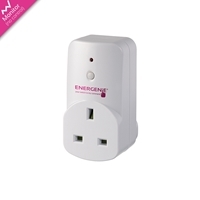 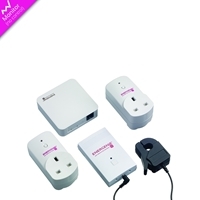 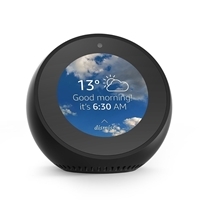 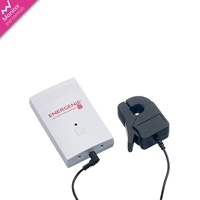 For 2-Gang applications, Alexa/Google Home compatible (Gateway Required), Geofencing, Timers and Triggers available.